Gear up your badminton look with this beautiful tee. 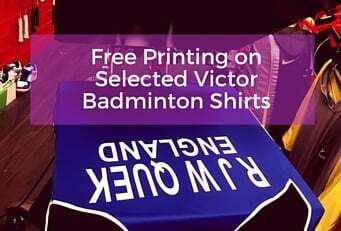 The tee is treated with Dry-Forze which means it is quick drying and therefore super comfortable on the badminton court. Likewise, the tee is made in an exclusive design which is inspired by the badminton net.